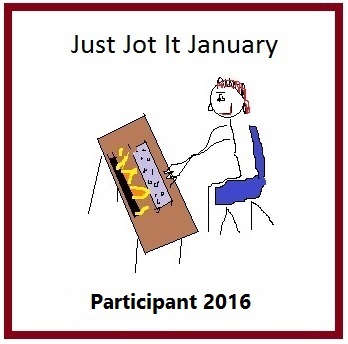 I am really liking the theme and I am already humming along. Hope to link up soon! Ugh, feel better. Alas I’m feeling quite lost at this prompt as my default choice has already been used. I suppose I could; after all last time around the song was so new that they hadn’t released an official music video yet. Thank you! I’m happy you found something! I have been suffering from a bit of the same I am afraid. I hope you feel better soon. Now to go work on my song! It’s awful. I hope you feel better soon as well!! 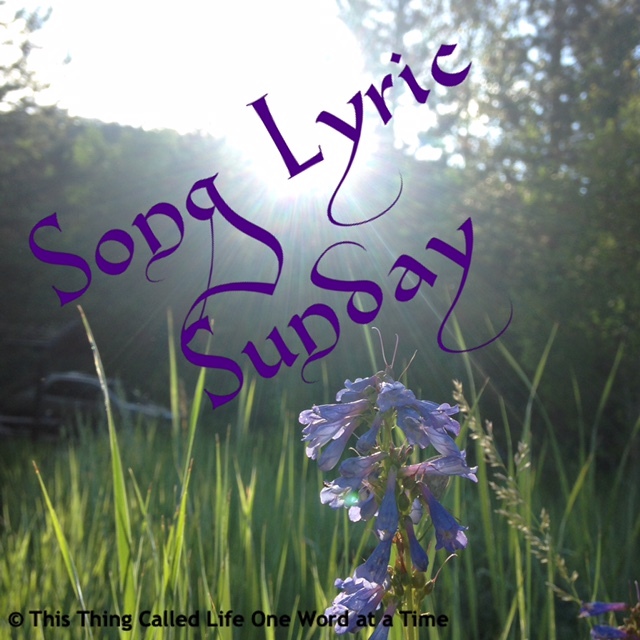 Pingback: Song Lyric Sunday – Lost In Love – Being Lydia! The prompt LOST instantly prompts me to see the word lost in my minds eye as it was on the screen at Tramlines. The word LOST on the screen was followed by WITH then YOU as the Stereophonics sang I want to get Lost with you. I Wanna Get Lost With You lyrics © Universal Music Publishing Group, Kobalt Music Publishing Ltd. I love gloomy songs when I’m feeling under the weather! 😊 Thank you for your kindness! Sorry to hear you’ve had a rough few days. Hope you are back to normal soon Helen. Damn. This was going to be my pick! Back to the drawing board, I guess! 😉 I love this song! I'll find a song to post soon. Thank you. I hope you feel better soon as well! Hope you feel better Helen! I’m so happy you like it. It’s honestly my pleasure!